HomeTagsPosts tagged with "RTÉ Investigates"
The housing crisis in this country has been the topic of intense discussion for years, and rarely a week goes by when attention isn’t drawn to the grim reality of the renting market. Indeed, our social media feeds regularly play host to photos highlighting the conditions renters are expected to not only endure, but pay a substantial sum for in our country’s capital. 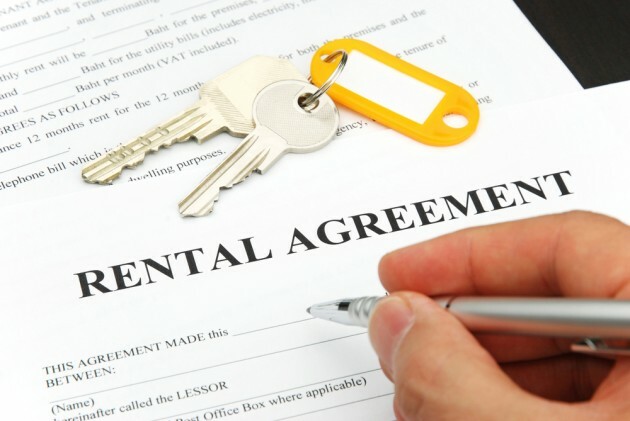 Over the past six months, RTÉ Investigates has been investigating the rented accommodation market in Ireland as part of a special documentary due to air on RTÉ One. During that time RTÉ Investigates uncovered multiple breaches of regulations for the private rental sector, including serious breaches in relation to fire safety. In the course of their investigation, a property in Crumlin came to their attention. They believed this property posed an immediate danger to the tenants residing there. Ahead of the programme's broadcast, RTÉ Investigates reported the property and the concerns for the safety of the tenants to Dublin City Council. 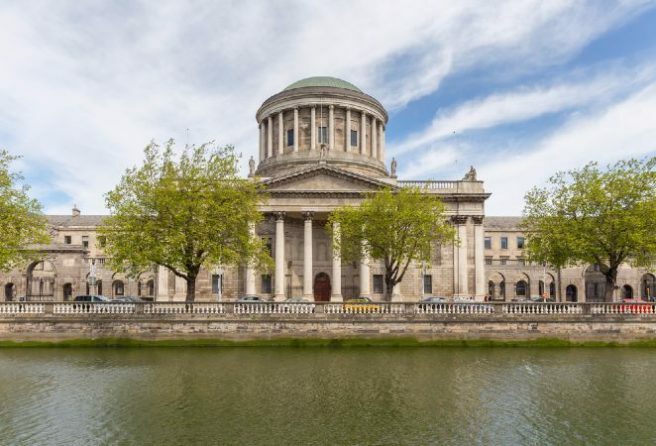 Today, the national broadcaster announced that the High Court had granted an order to Dublin City Council to have the building vacated, with Justice Noonan describing the premises as a "fire trap". Inspections revealed there were no escape routes or fire alarms along with a number of other safety issues. In the programme, due to air on RTÉ One later this month, the programme will detail the shocking conditions uncovered in a number of rental properties across the country where many people are living in squalid, dangerous and overcrowded conditions.